This is all the way to the north of the island. This is a beautiful dive site because of the variety of fish you can encounter. Even if you are lucky you can see sea horse or angelshark over here! 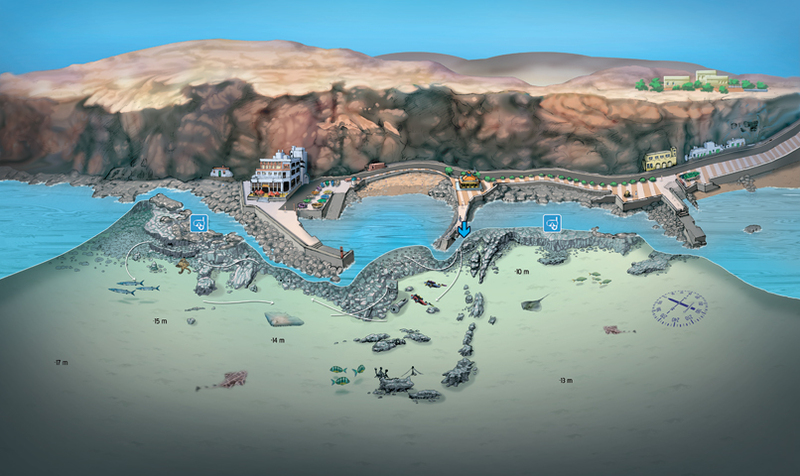 Another dive site that is close to Sardina is Caleta Bajo. A popular site among the locals. 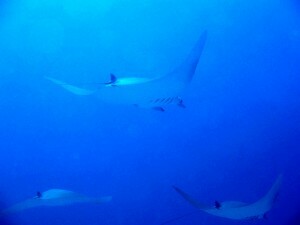 The reason is the visits of the mobula rays. At the dive site caleta bajo you can see big schools of them. Whenever it’s the season you can find us over there! 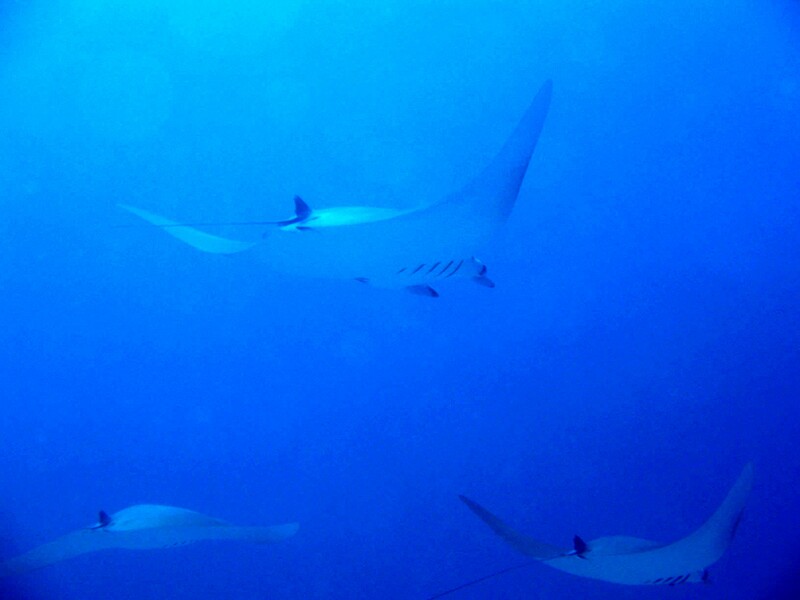 Sightings: octopus, roncadores, barracuda, devil ray (right season), ………..